Clifford Bolton is a master carver and well respected Tsimshian elder from Kitsumkalum Nation in northern British Columbia. 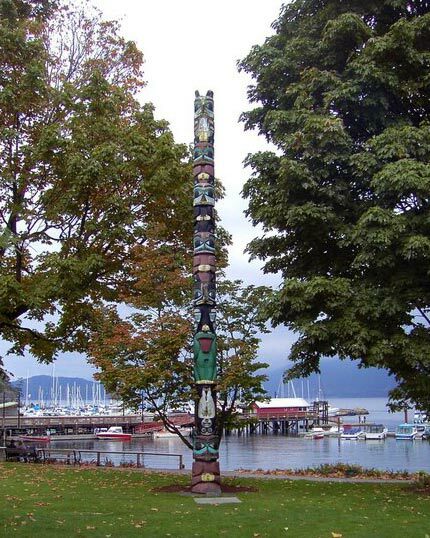 Clifford began carving as a child in Post Essington, British Columbia, producing model canoes and small model totem poles. In 1976 Clifford began to produce full size canoes with Mark Point of the Sto:lo First Nation. Beginning in 1981 Clifford collaborated with master carvers Dempsey Bob, Stan Beven and Freda Diesing learning different styles. In 1994, after serving as chief councillor for 12 years and band councillor for 4 years, Clifford retired from band government, dedicating himself to carving cedar and jade. Since this time, Clifford has produced over 50 pieces ranging from masks, spoons, paddles and headdresses.